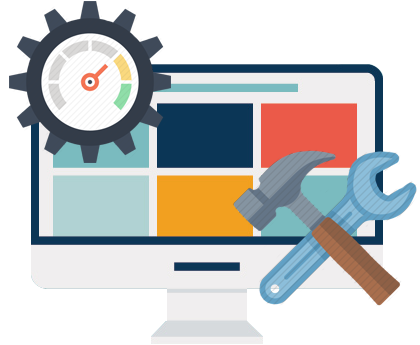 In this infographic you will learn how to turn a slow computer system into fast and error free PC. 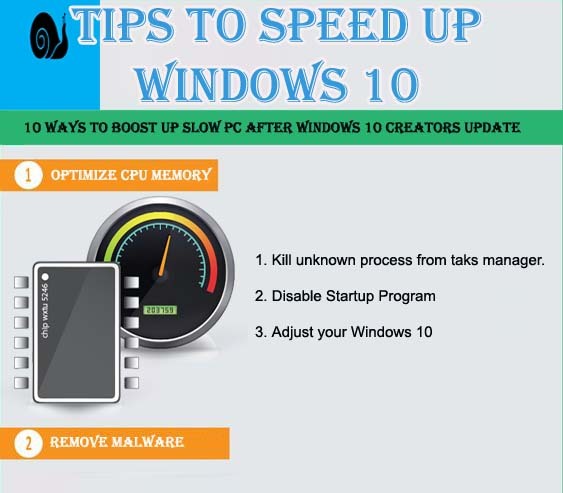 Simply follow the given tips and tricks in this infogrpahic and enjoy your fast computer. 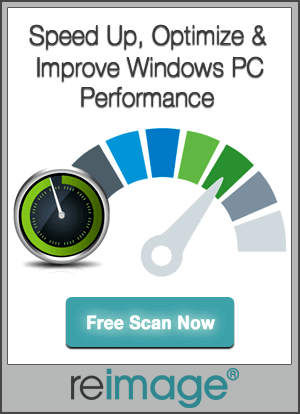 Want to make your Windows PC fast and error free then you must see this infographic. This will really change your daily habit of using a slow PC..
[Fixed] Resident Evil 7 Biohazard Game Crashes, Errors & More! Friday the 13th – The game: Top 10 Errors, Issues and their Fixes!